The NBA’s LA Clippers have given $3 million to City Year, which helps service low-performing schools in low economic areas of Los Angeles. 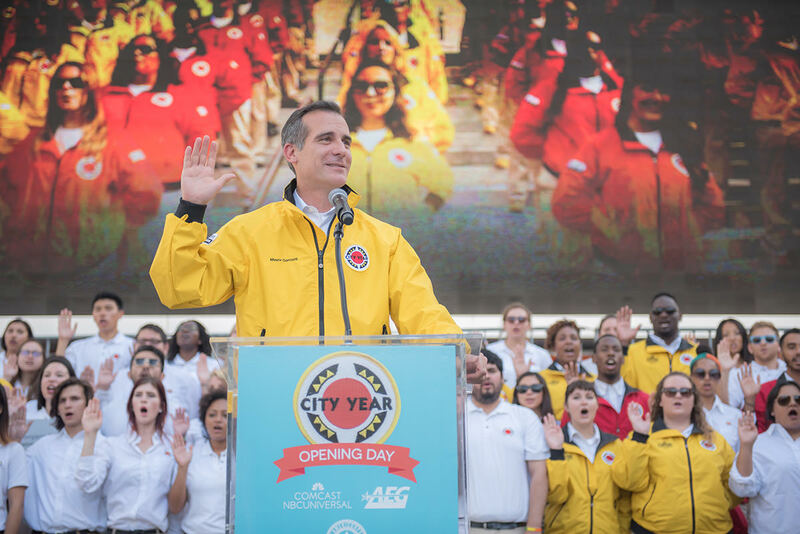 The announcement was made at a City Year opening day ceremony on Friday with Los Angeles Mayor Eric Garcetti and LA Unified board president Steve Zimmer. 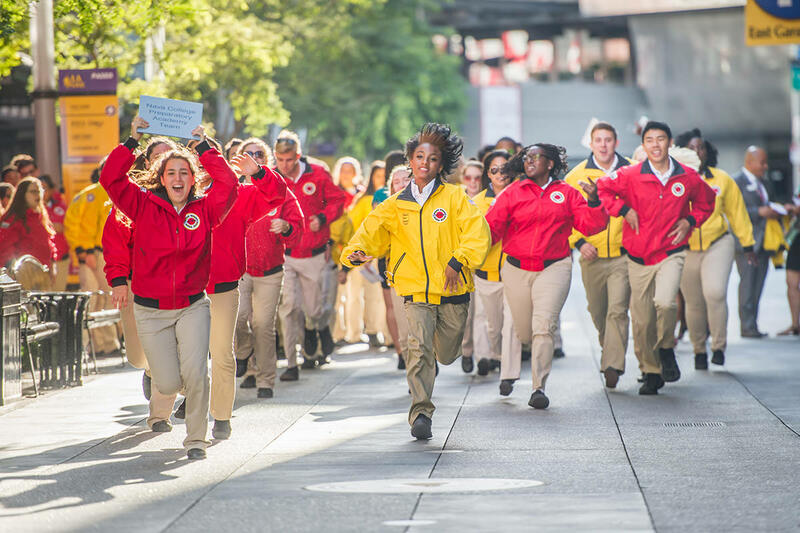 City Year has 309 AmeriCorps members working in 26 district schools — one charter, 25 traditional — in Watts, south Los Angeles, Boyle Heights and Koreatown. They will be helping more than 10,000 at-risk students as part of a national effort to increase high school graduation rates. 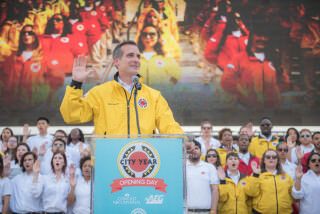 Andrew Glazier, City Year’s managing director for program and service, said corps members serve full-time in schools, providing students with tutoring, in-class support and extended day programs, as well as school-wide initiatives to increase academic achievement and student engagement. Founded nine years ago, the group has supported 100,000 students. The $3 million gift to City Year marks the largest donation ever made by the LA Clippers Foundation. Across the nation, 3,000 AmeriCorps members — the organization’s largest corps to date — are kicking off their year of service in 27 cities. A recent study by Policy Studies Associates found that schools that partner with City Year are two to three times more likely to improve on state student assessments in English and math compared with students at similar schools. The list of schools that will be beneficiaries of the Clippers funding are: 93rd Street Elementary School, 109th Street Elementary, 122nd Street Elementary, Compton Avenue Elementary and Figueroa Street Elementary.